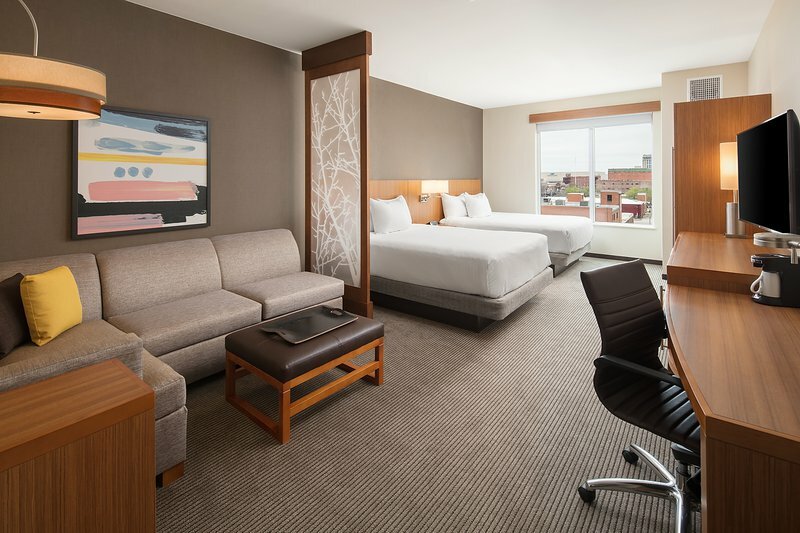 Headquarter your next OKC getaway at the Hyatt Regency OKC Bricktown. 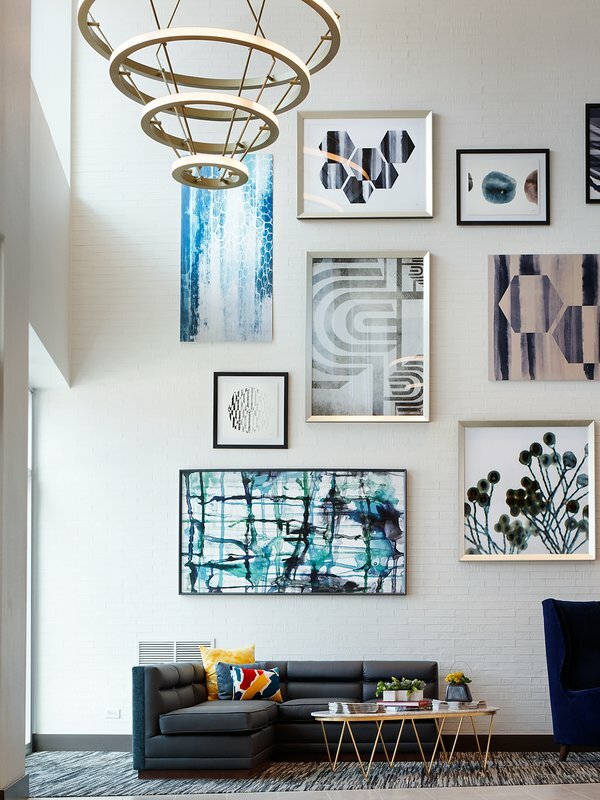 From the Cox Convention Center to the Chesapeake Energy Arena, Bricktown to Midtown, central Oklahoma City is just a quick walk away, or catch a short ride and be just about anywhere in the capital city within minutes. 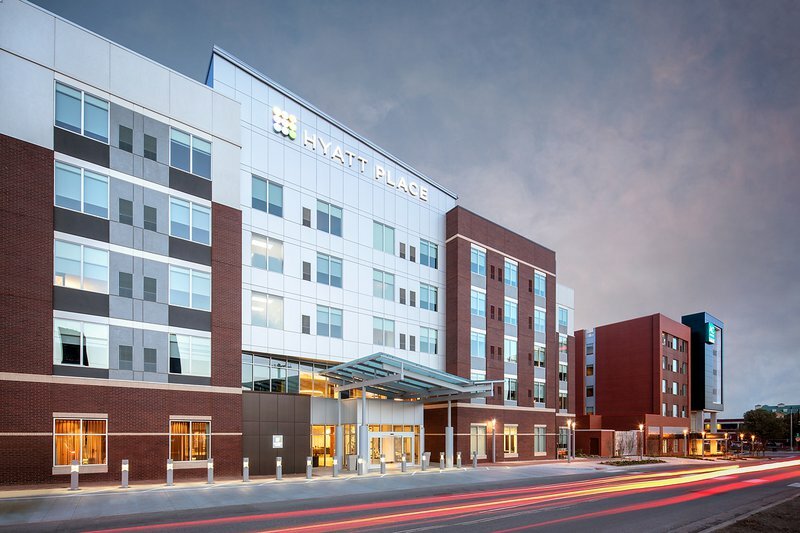 No matter where your adventures take you, enjoy a restful night's stay at the Hyatt Regency and take in a wide range of amenities like free breakfast, all-hours dining and drink menu, indoor heated saltwater pool, gym and outdoor courtyard with a fire pit.